Free your mind, clear out the everyday clutter and take as much time as you need to absorb the subtle drifting mesmeric tones of Sam Baker. In some respects this new album is symbolic of the acute singer-songwriter that has been accumulating lo-fi accolades for over a decade, but in other ways there are some marked changes from his earlier releases. Without doubt Sam Baker aficionados will lap up every minute of LAND OF DOUBT and this may prove an accessible entry point for those willing to try something a little different. What will always be undeniable is his ability to pen some amazingly structured lyrical compositions, very much in line with what seems an inbred trait of Texas songwriters. This is prevalent throughout the ten narrated songs on this album which brings to life a number of characters, concepts and perceptions. However what makes this album different are the five carefully inserted short musical interludes which coat the whole record in a cinematic gloss. Together with the ingenious production skills of Neilson Hubbard, this helps fill the canvas with a host of dark shades giving an overall feel of expansive western noir. On the musical front, minimalist electric has generally replaced the previous acoustic prevalence, but perhaps the starkest instrumental inclusion is the periodic trumpet parts courtesy of Don Mitchell which add to a lonesome atmosphere. The final player on this slimmed down band project is ace guitarist Will Kimbrough and there is very little these days which doesn’t turn to gold dust with his presence. While on the subject of name association, there is one song written in collaboration, and what better writer to work with than Mary Gauthier. ‘Moses in the Reeds’ is the result of their creative co-operation. This is an example of a character driven piece which is a theme for the tracks which possibly resonate most on the record. For a touch of ‘off the cuff’ name association there is so much synergy with the writing style of Danny Schmidt on this record. ‘Feast of Valentine’s Day ‘is the track that most inspires this assertion. It’s what Texan songwriters do best. Returning to the outset of this review, and a couple of plays on a busy commute isn’t going to make this record work. When you do start to grasp it, the first track to leap out will likely be ‘Same Kind of Blue’. This has all the credentials of a Sam Baker classic, rich in storytelling, sentiment and poignancy. ‘Way down in a tunnel where the fallen angels dwell, there is a quiet young man crawling into hell’ does the lyrical job perfectly. 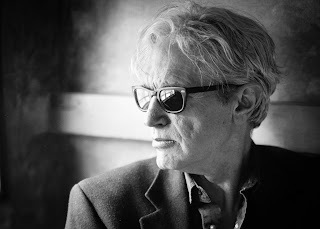 Towards the end of the record ‘Say the Right Words’ has the capacity to linger long in the listener’s mind showcasing Baker as the master of repetition. In the true spirit of Van Zandt and numerous other songwriters there is an obligatory comment on Cleveland’s negative side. One day somebody will have something nice to say about the ‘jewel on Lake Erie’. Back to other tracks, and characters take hold of ‘Margaret’ and ‘Peace Out’, while contemplative sentiment rules the roost in ‘Love is Patient’ and ‘Land of Doubt’. 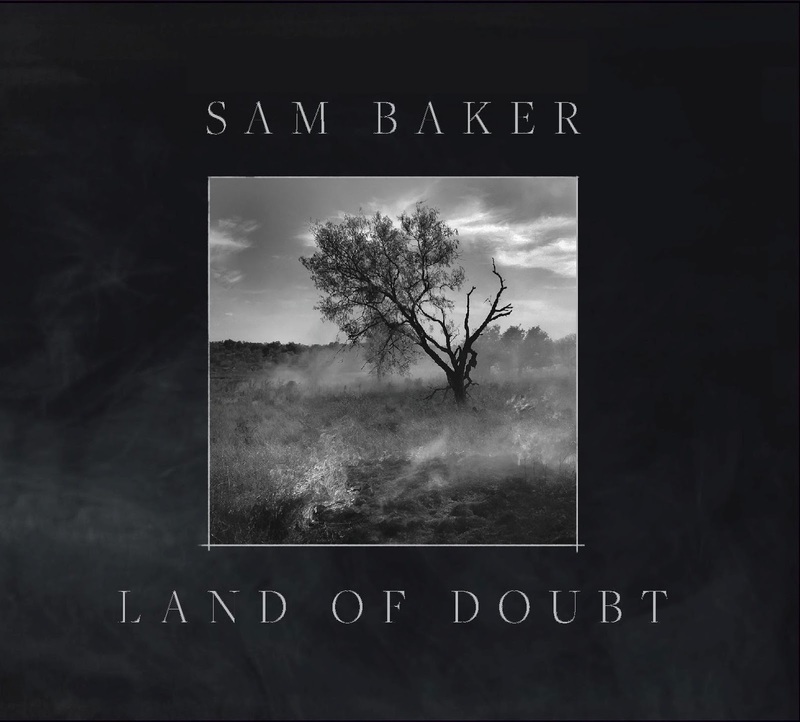 The lyrics take a more decisive turn with ‘Leave’ suggesting there is much to discover in the writing of Sam Baker as long as you’re prepared to give it your undivided attention. Parts of LAND OF DOUBT give this album a mini orchestral feel, even to the extent of viewing the interludes as intellectual breathers. 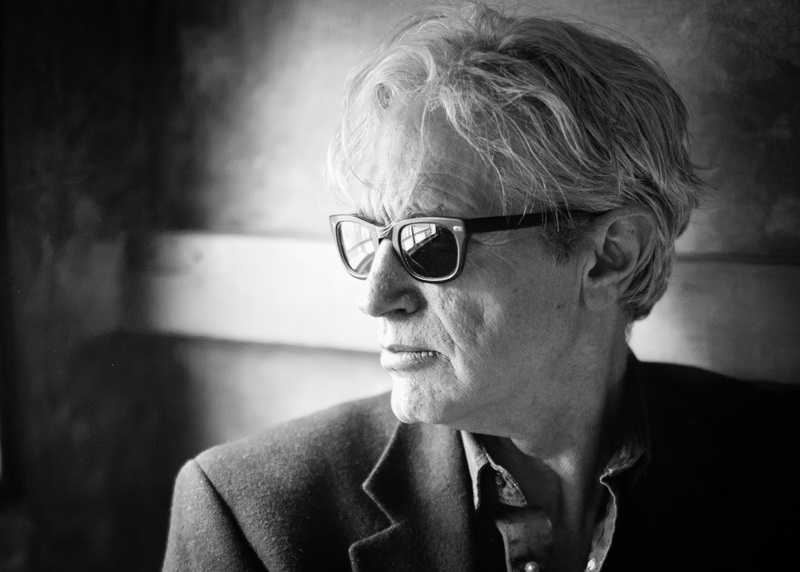 Depth in its sparsity could well be on the epitaph of Sam Baker’s music, but hopefully there will be more intriguing offerings before he hangs up the pen and guitar. There are no rules as to when you can engage with Sam Baker; this record may be well the starting point for the next legion of fans. Existing lovers will no doubt concur.